My books are available in the Rossmoor Library, on Amazon, and from my website, www.shoshanakobrin.net. Writing my most recent book: "The Satisfied Soul Daily Guidebook: Your Path To Fulfillment" was challenging, since it involved a great deal of research and interviews with professional addiction specialists from all over the United States. I also have other books, which follow the theme of "The Satisfied Soul" - connection and fulfillment in all areas of life. My first book, "The Satisfied Soul Daily Guidebook: Your Path to Fulfillment," is a how-to journaling workbook. "The Satisfied Soul: Transforming Your Food and Weight Worries and Love, Anger, Power-and Food!" examines food and weight issues. A book of poetry, a children's book, a collection of short stories, and a novel are in the works. Shoshana was born in Johannesburg, South Africa. After earning a master's degree in literature, she pioneered a multicultural communications program during apartheid. Her manual "Communicate While You Teach" was written for teachers and teacher ­nurses. Her interest in intercultural group dynamics led to her master's degree in psychology. She is a psychotherapist and hypnotherapist. Also a Reiki master teacher and practitioner, Shoshana treats both people and their pets. 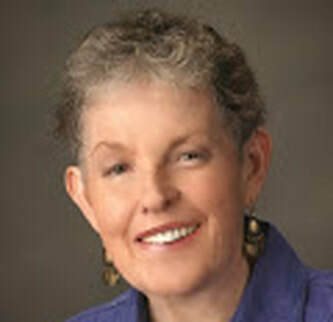 She teaches at San Damiano Retreat and in the John F. Kennedy University Continuing Education and Emeritus Programs, provides continuing education for therapists and nurses. She also leads an ongoing creative writing workshop, and gives presentations and workshops professionally, and in the community.